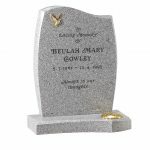 Our headstones are built using traditional methods, and made by craftsmen with many years of experience in the stone masonry trade. 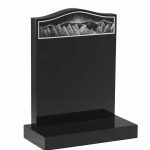 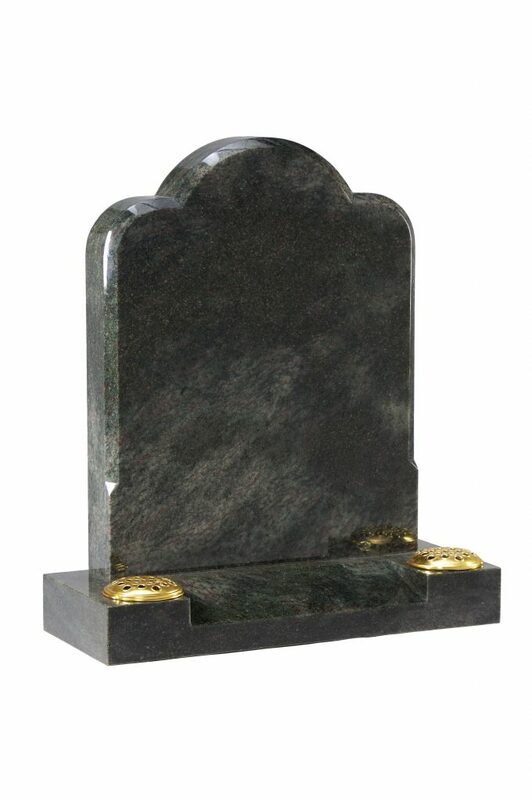 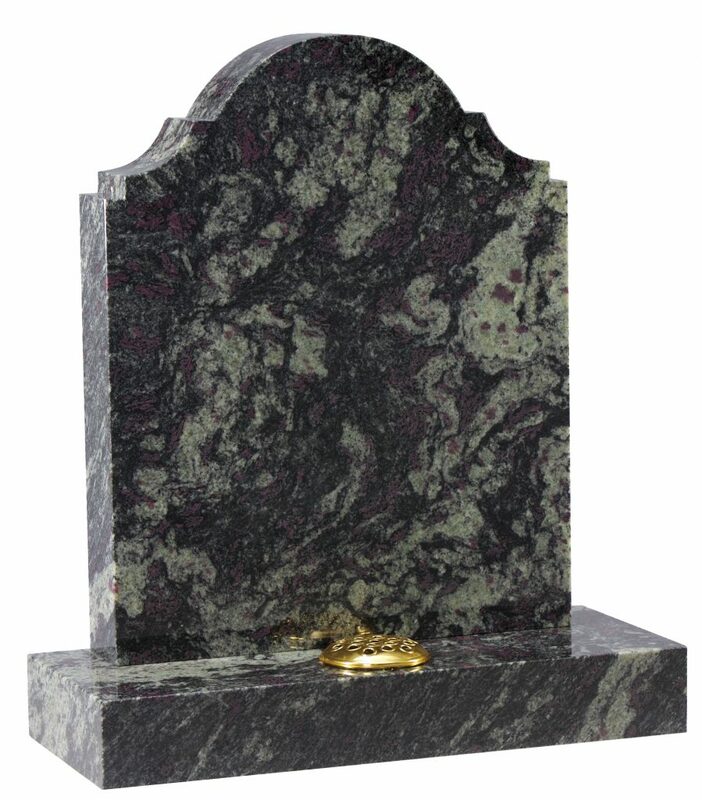 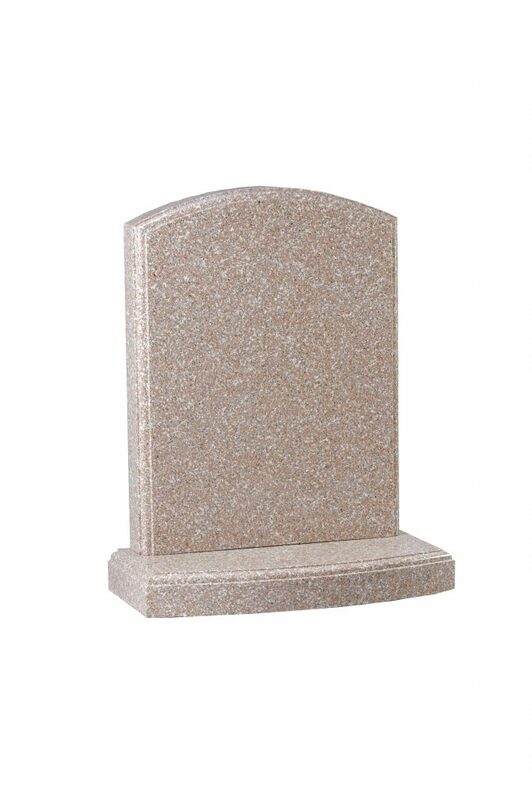 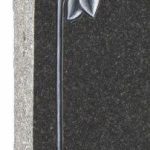 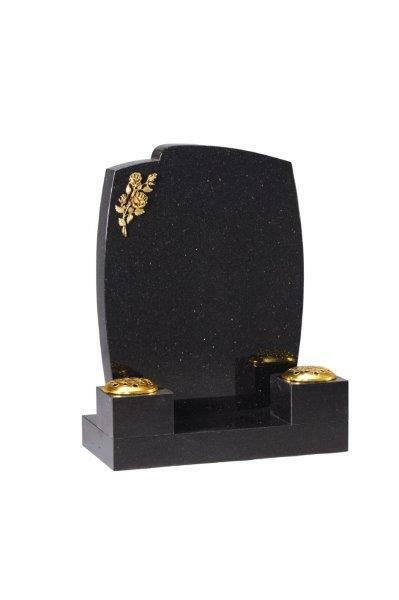 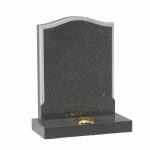 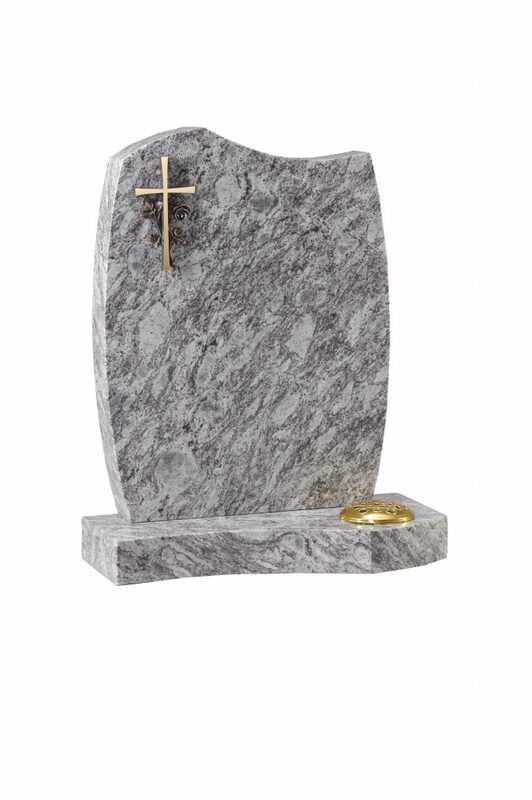 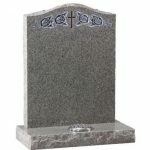 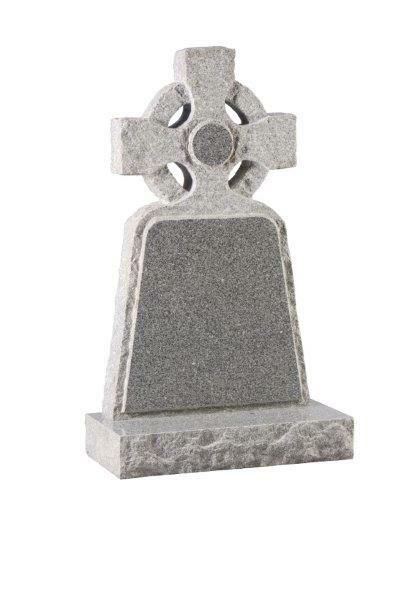 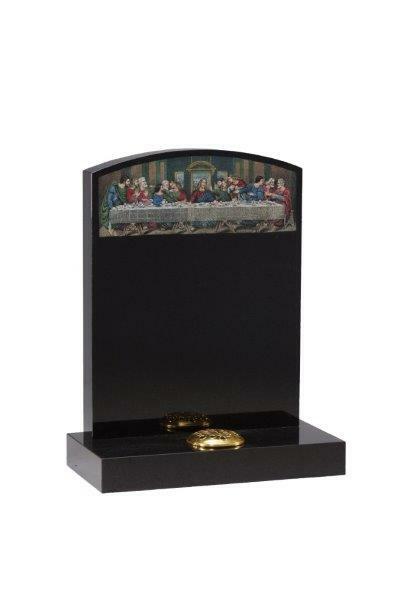 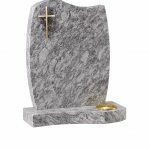 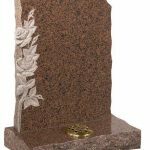 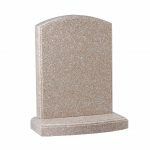 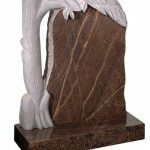 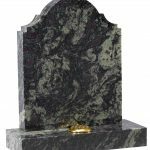 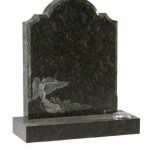 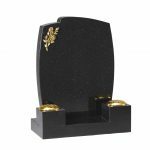 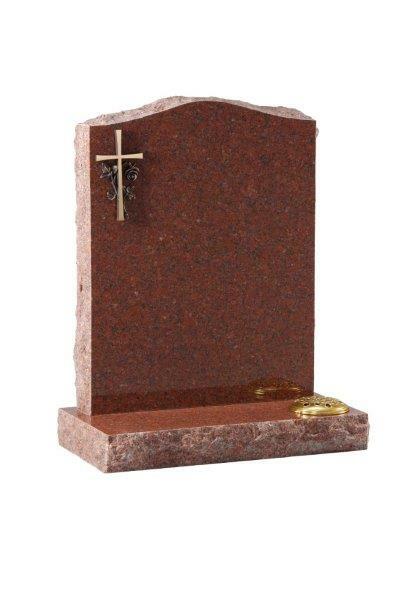 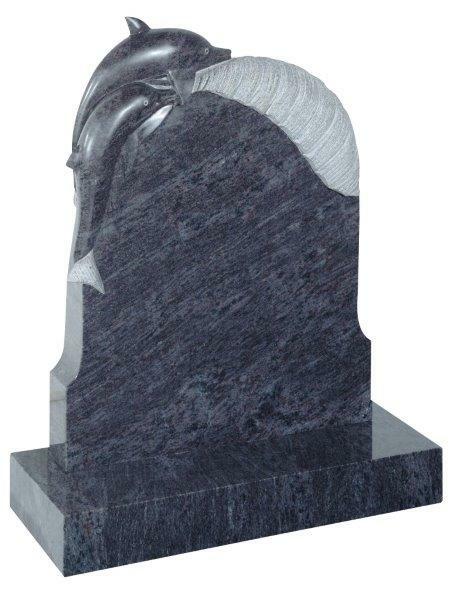 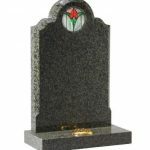 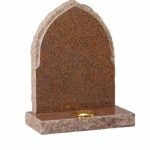 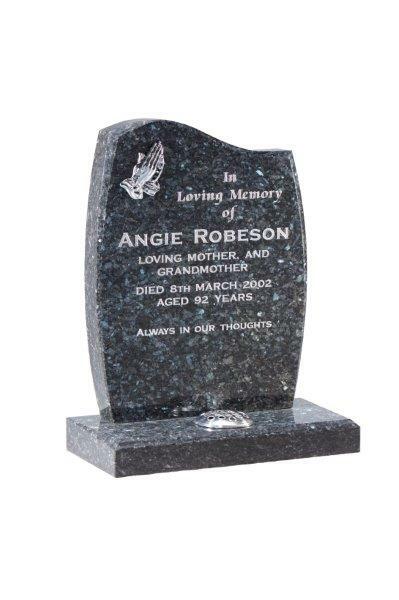 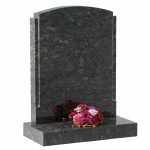 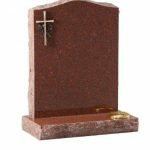 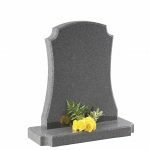 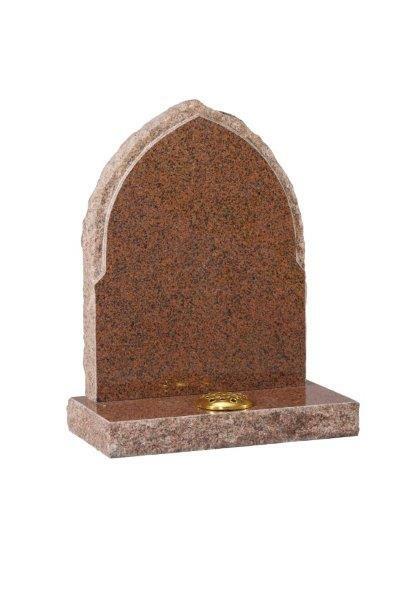 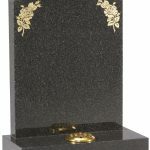 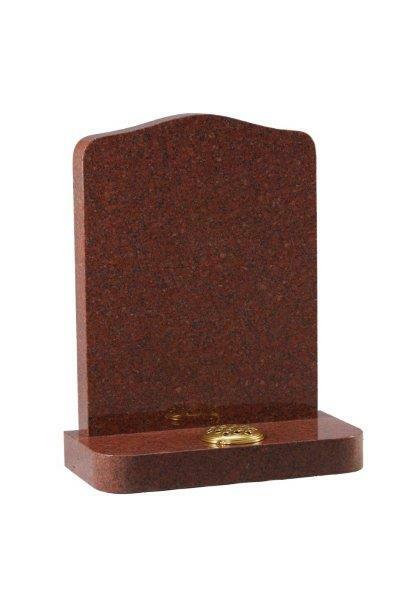 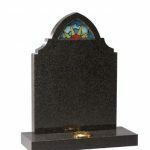 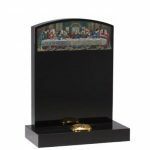 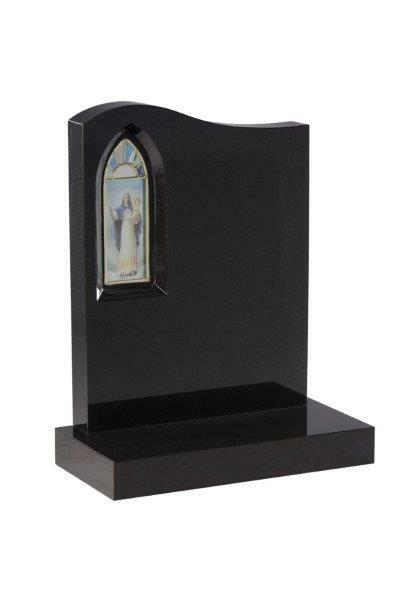 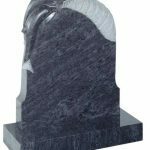 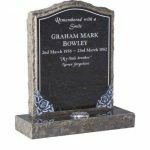 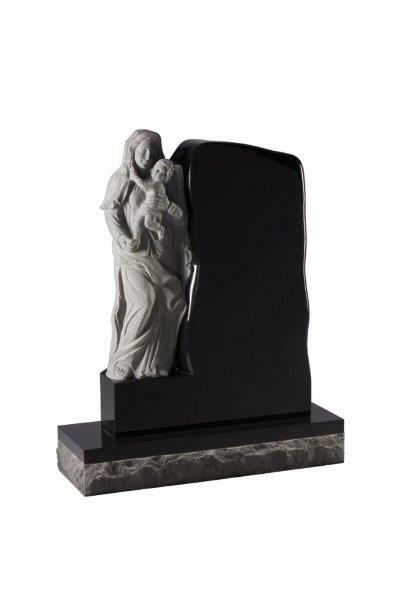 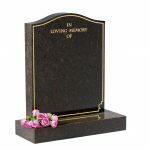 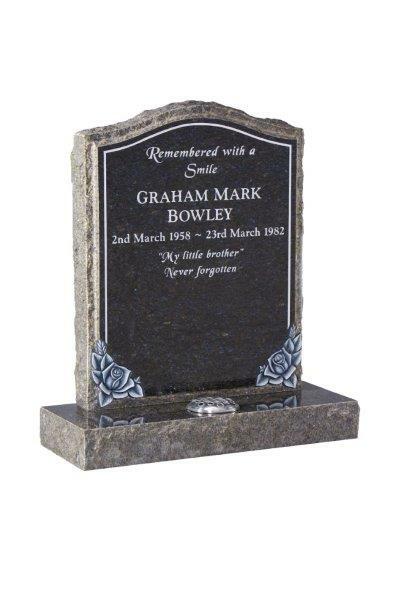 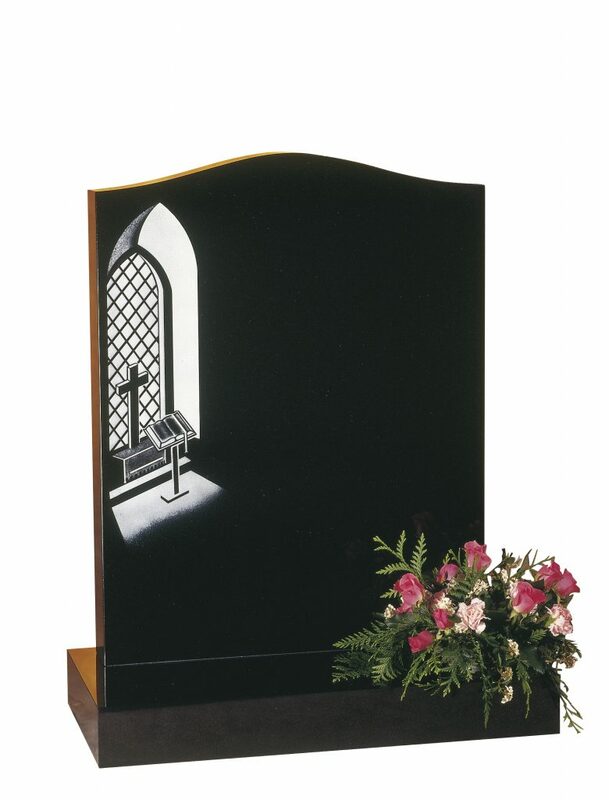 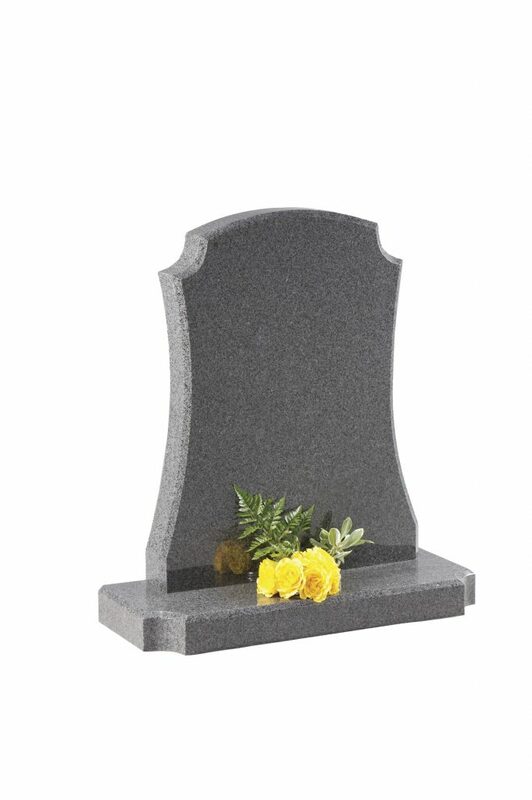 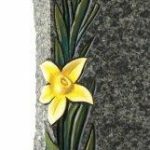 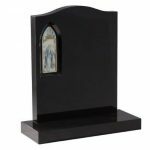 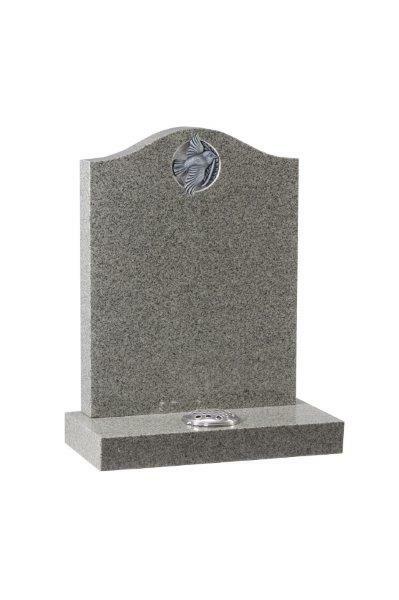 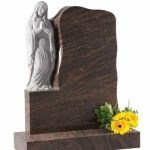 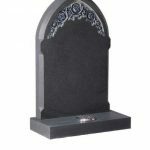 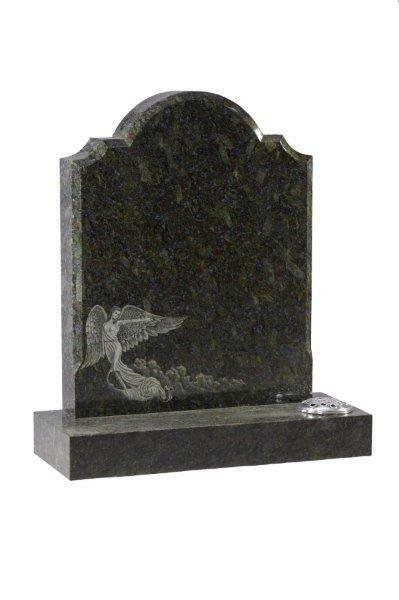 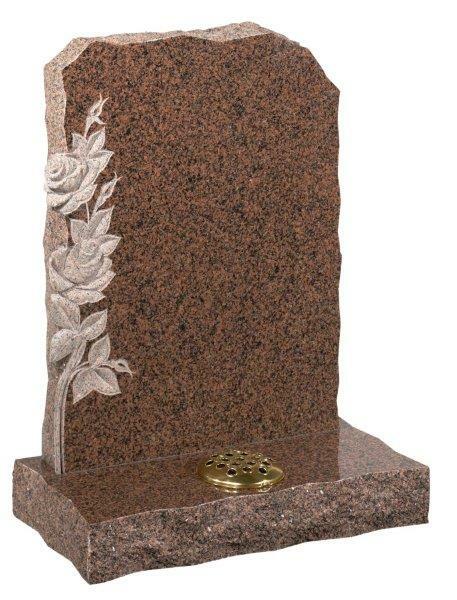 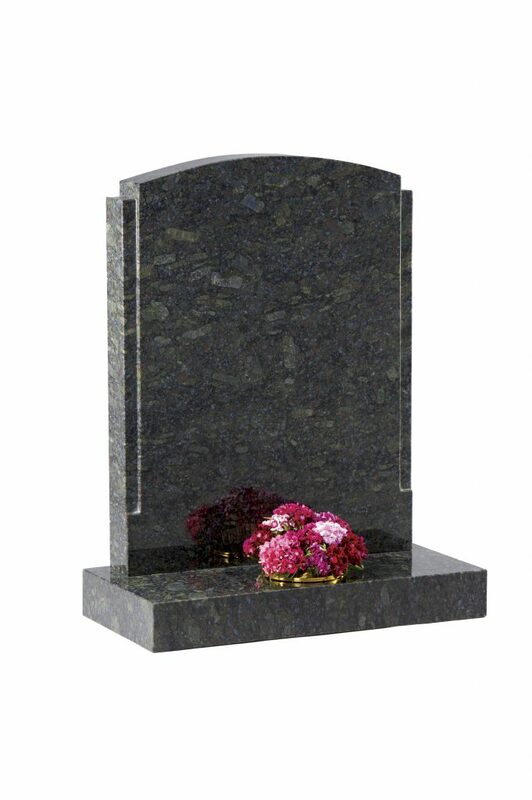 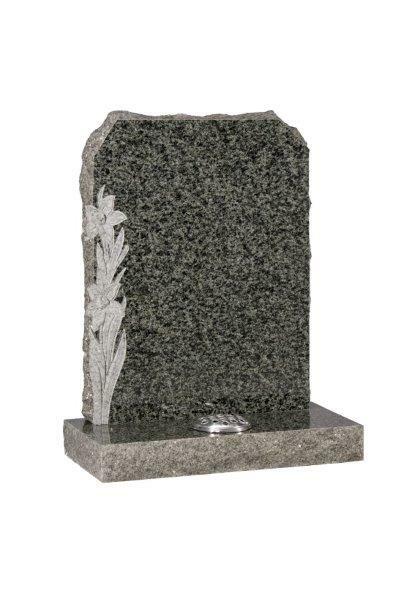 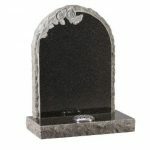 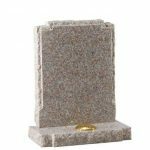 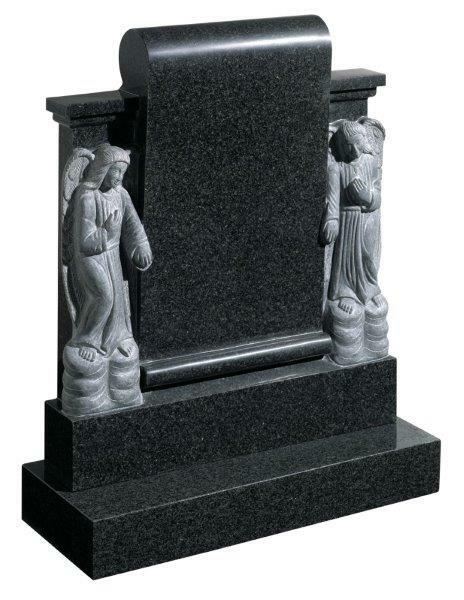 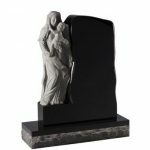 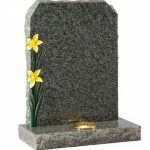 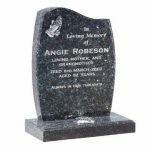 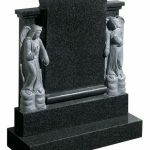 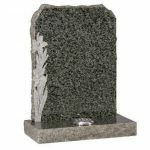 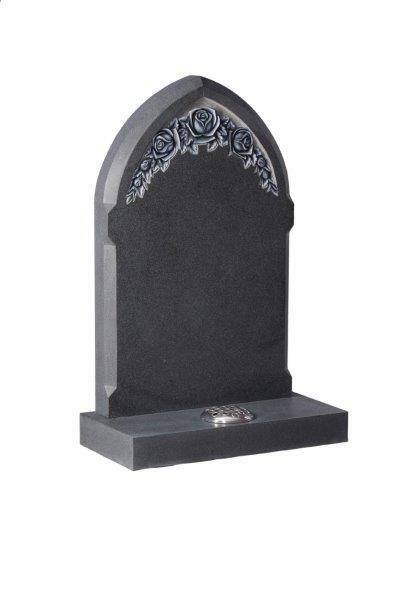 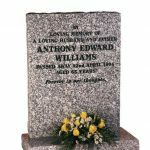 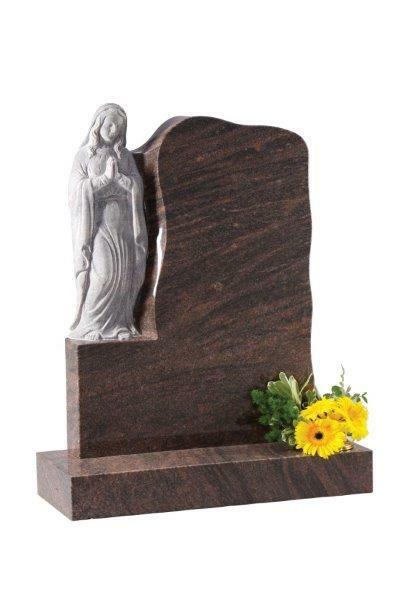 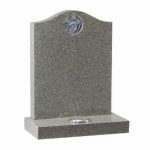 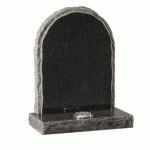 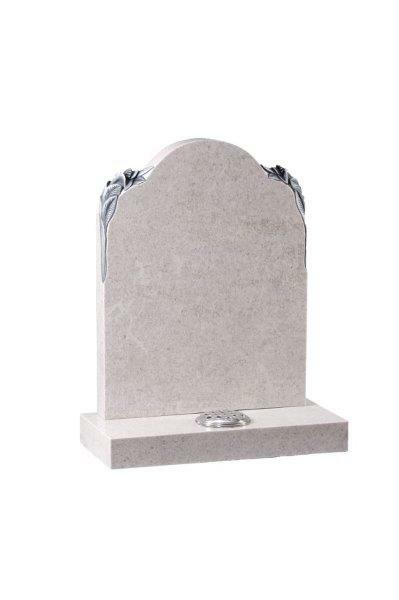 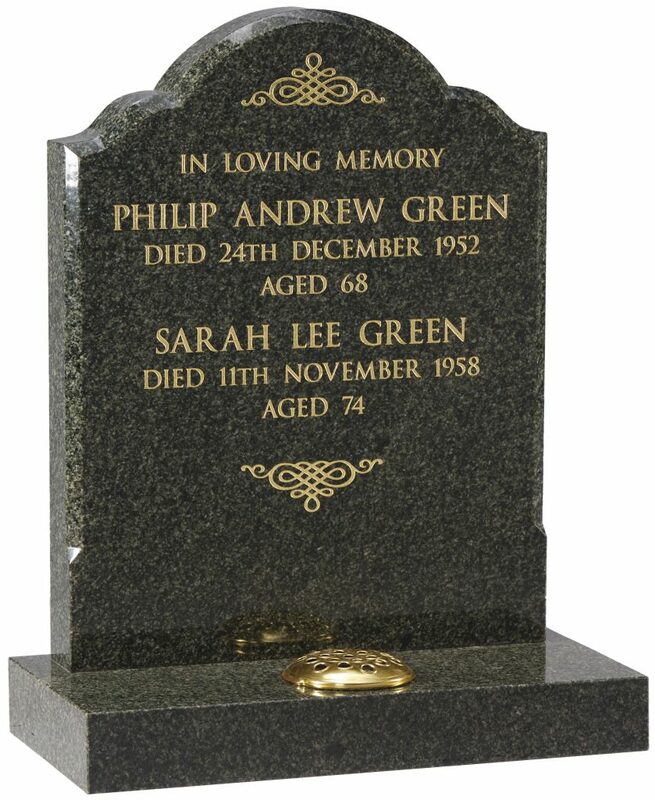 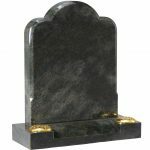 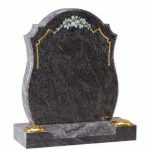 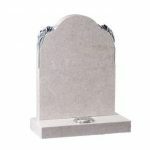 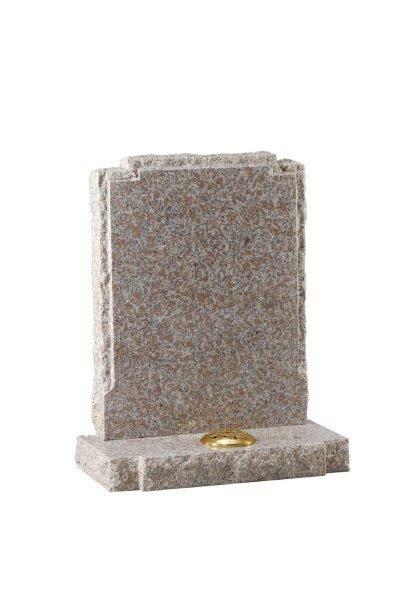 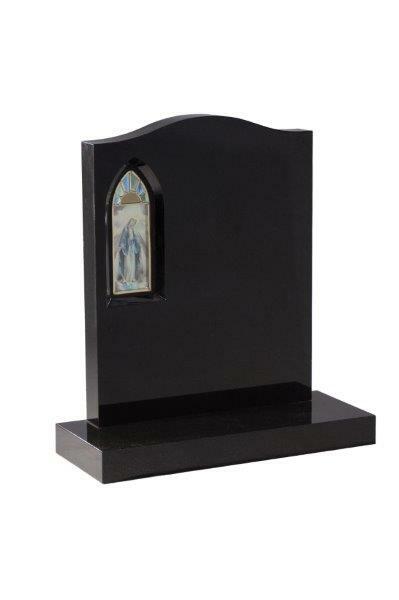 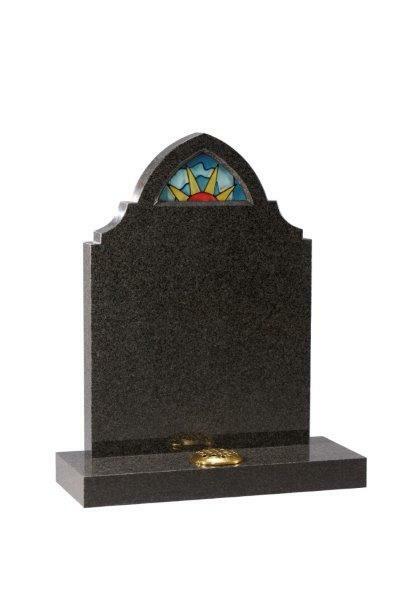 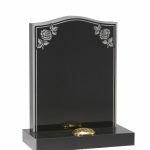 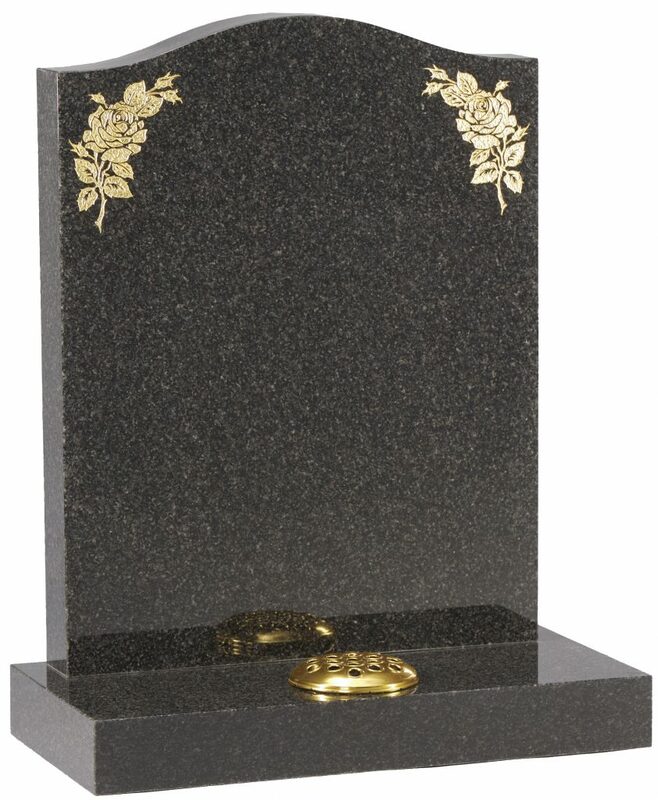 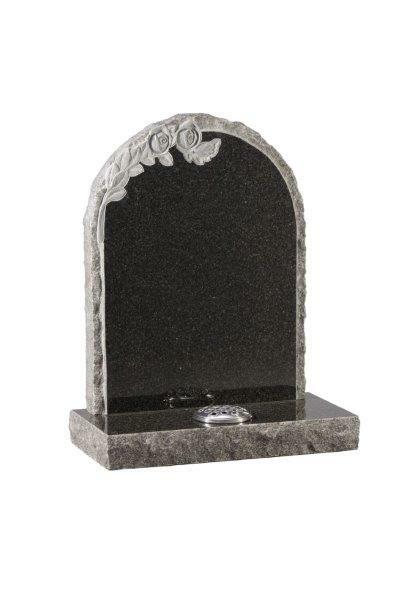 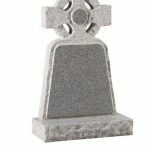 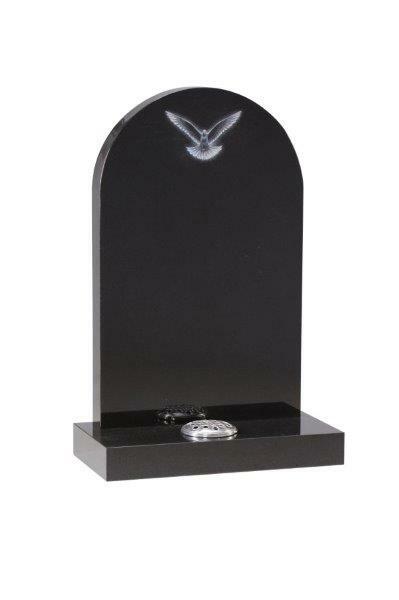 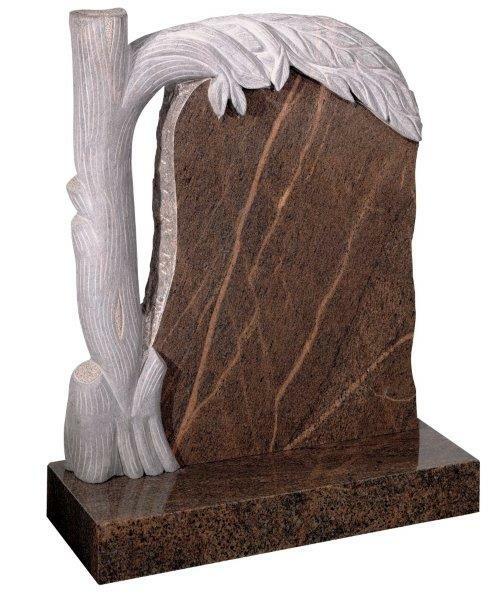 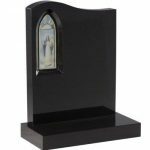 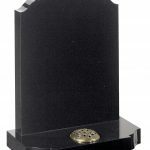 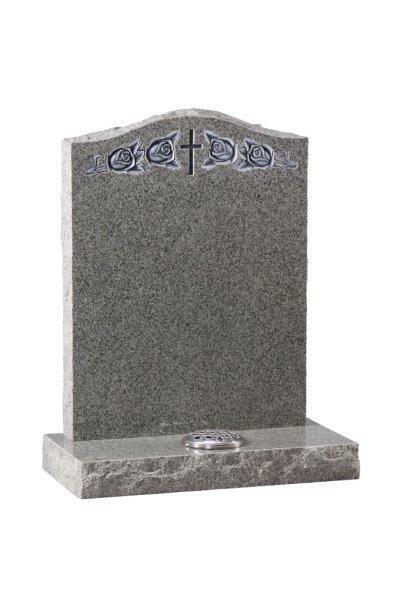 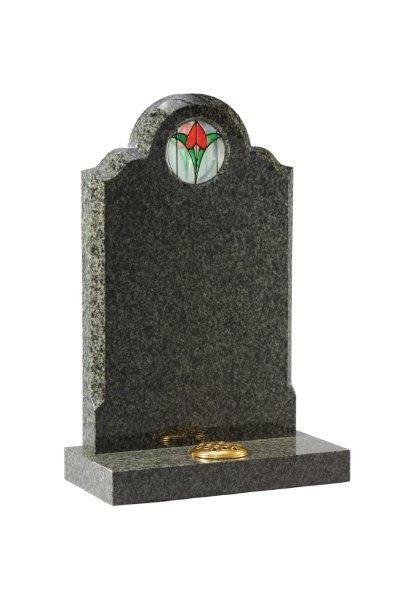 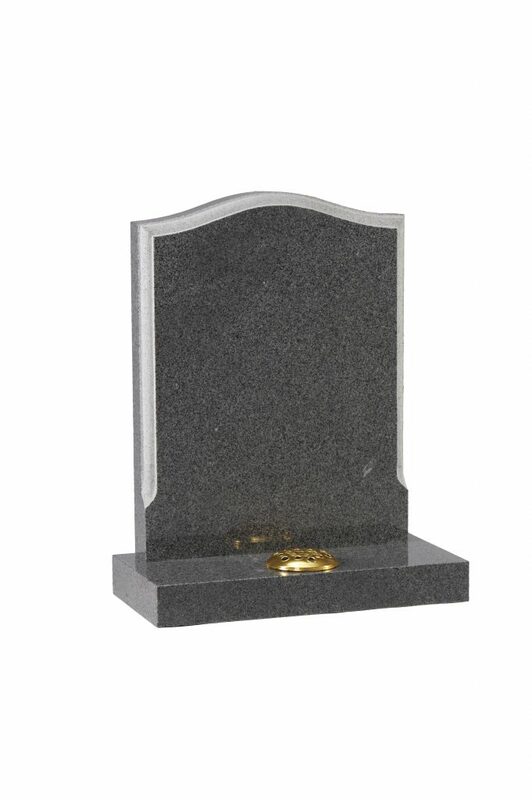 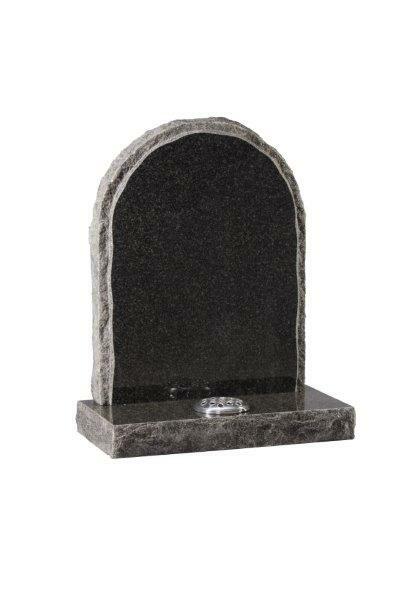 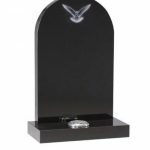 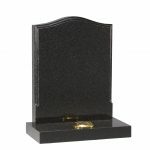 Our headstones can be made from a wide variety of stone, from local sandstones to granite and marble. 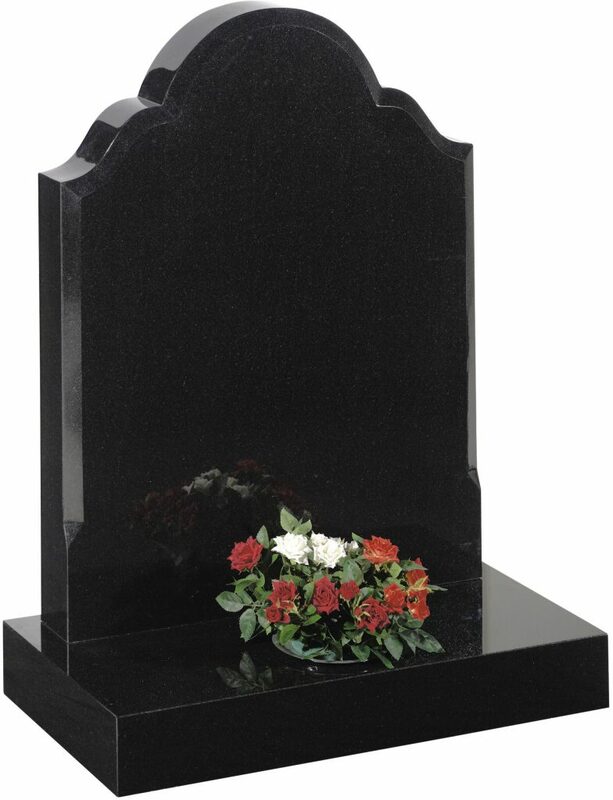 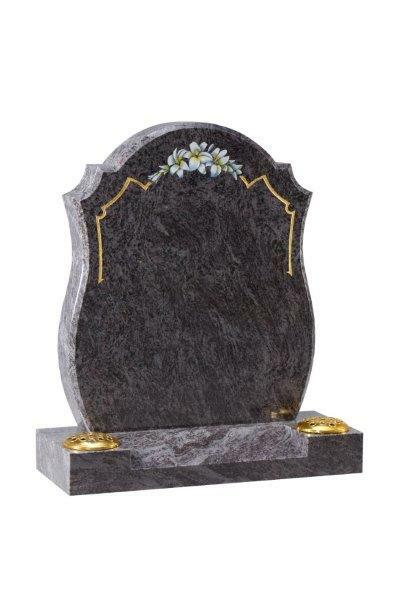 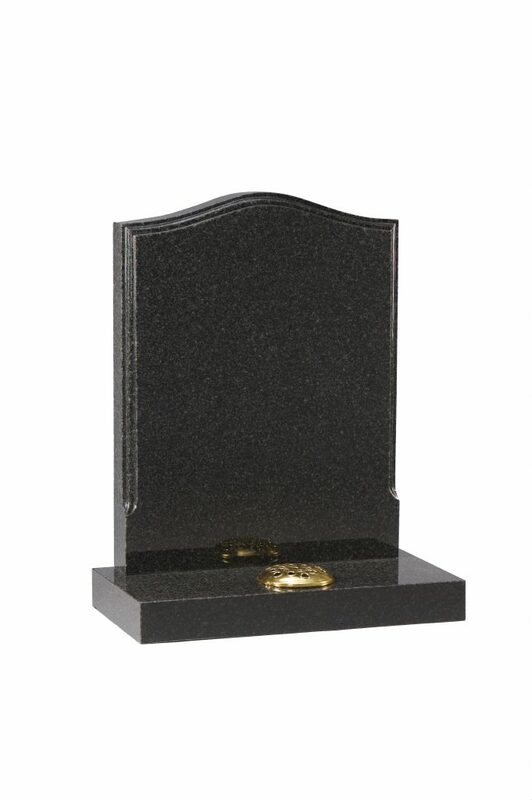 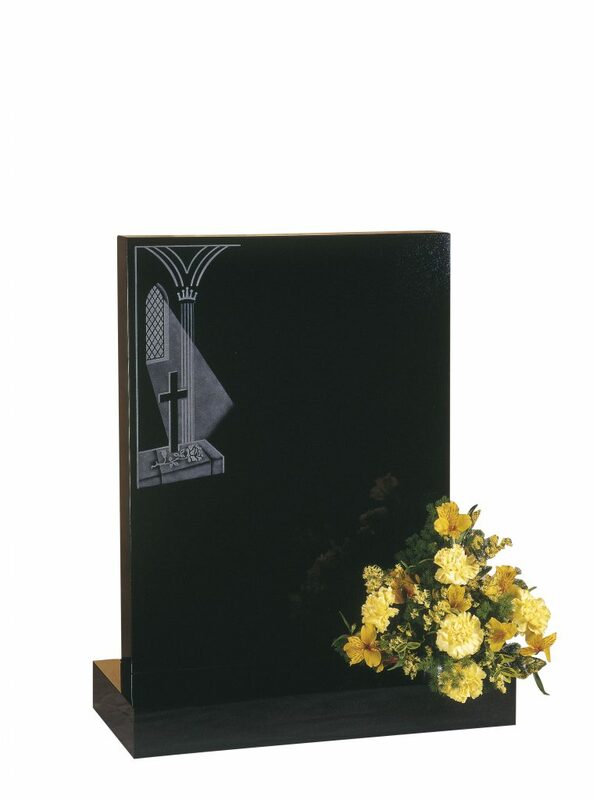 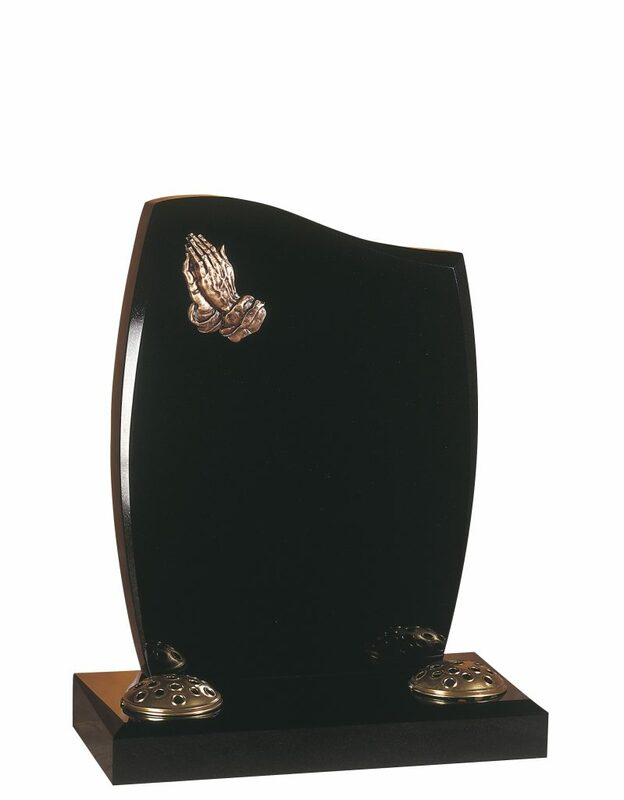 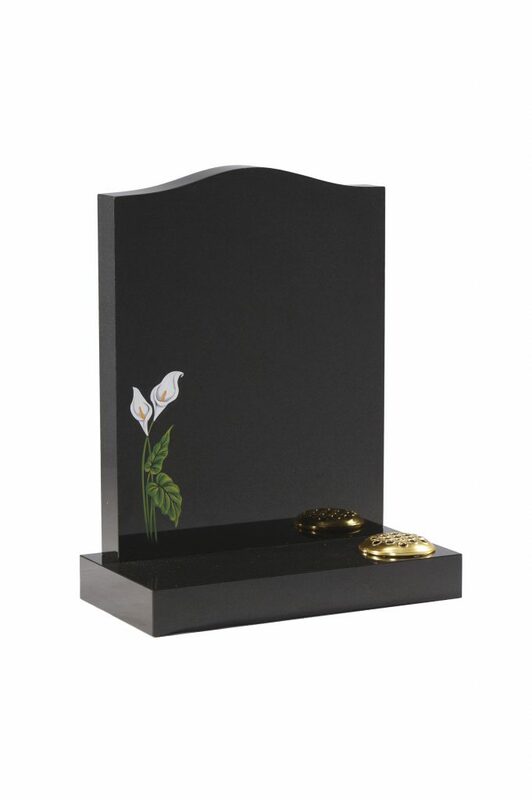 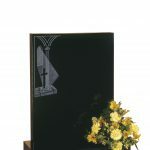 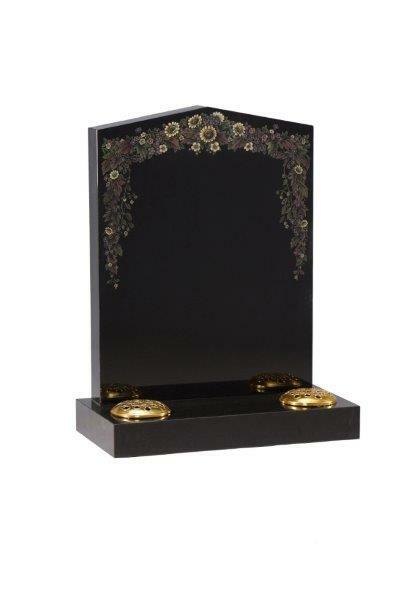 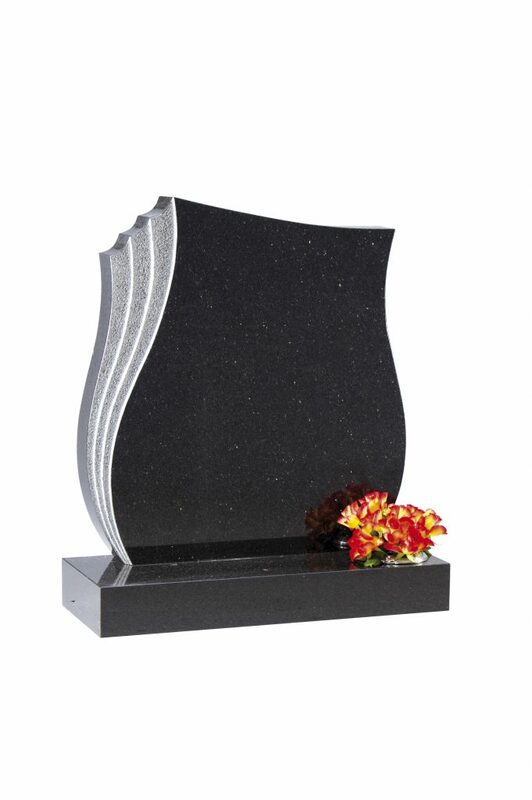 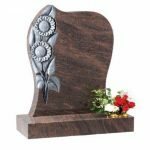 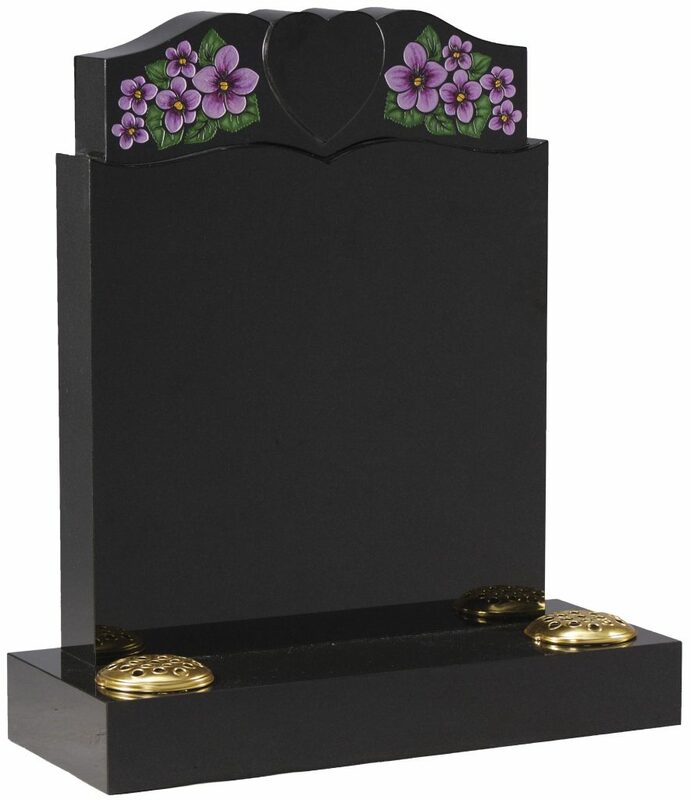 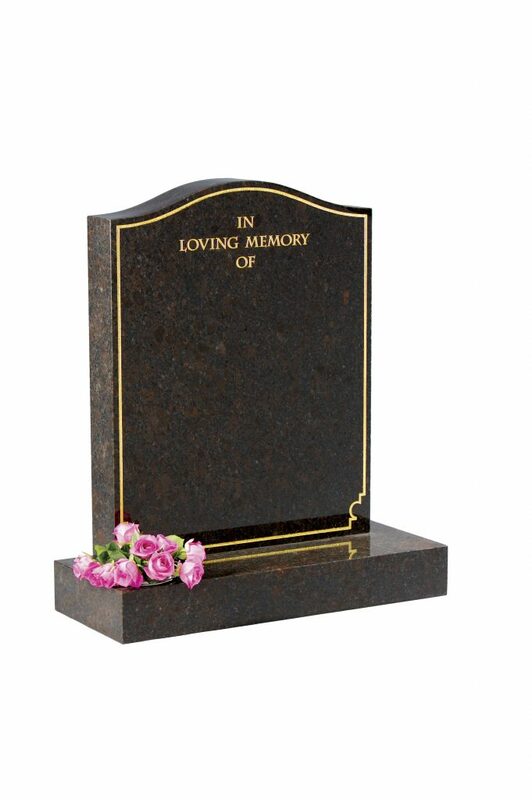 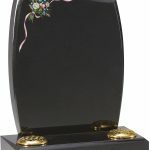 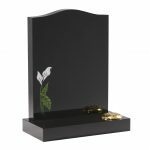 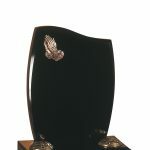 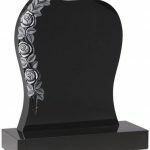 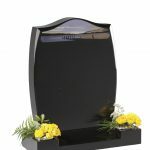 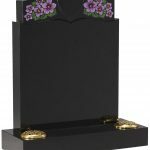 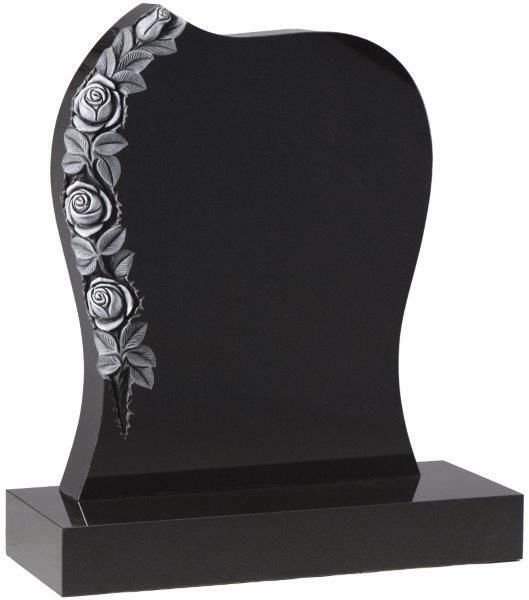 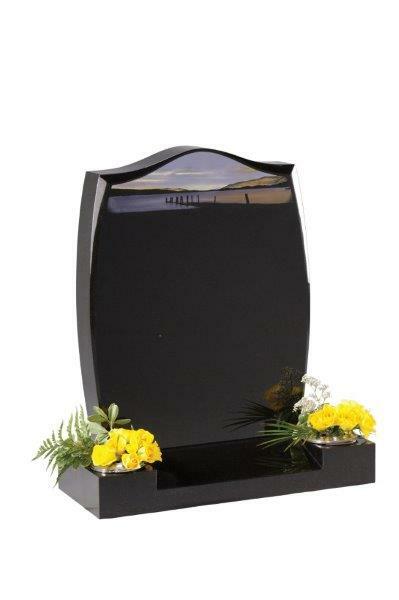 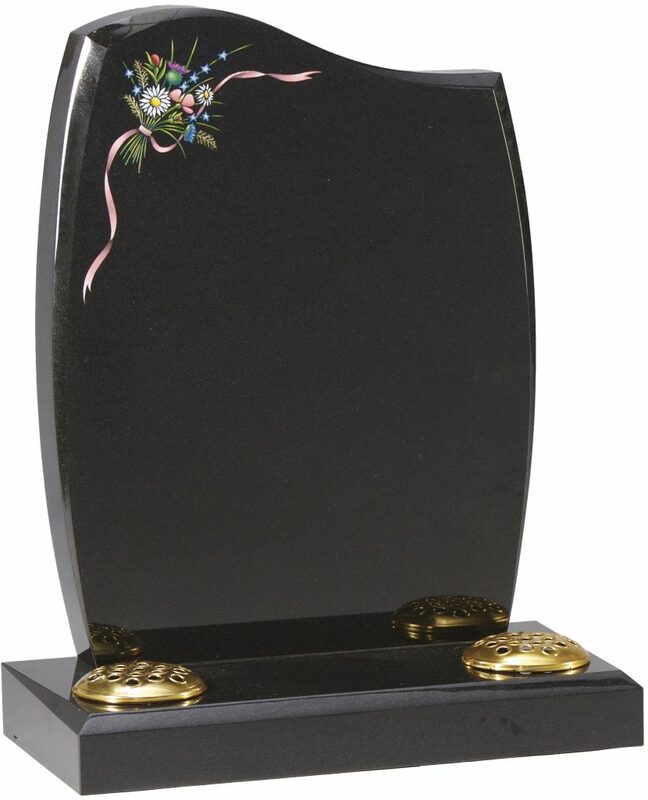 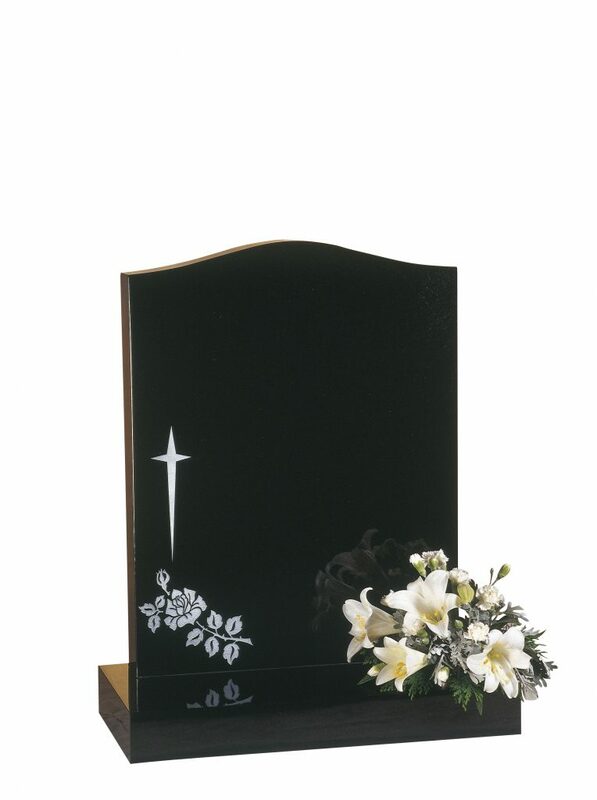 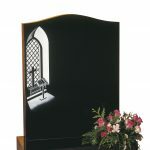 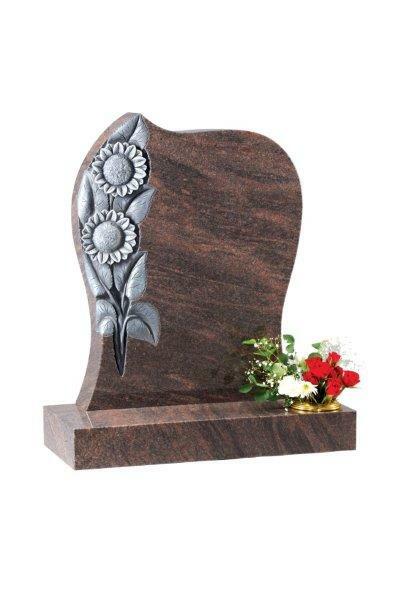 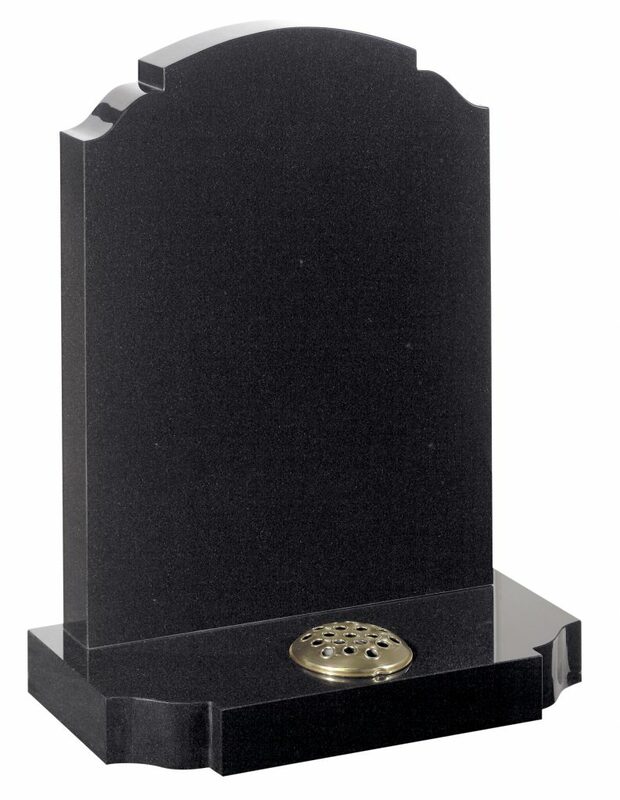 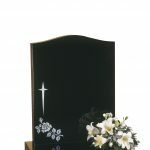 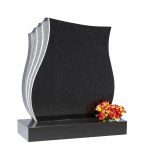 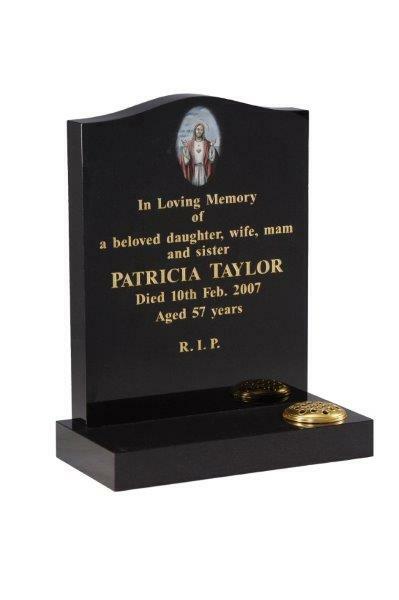 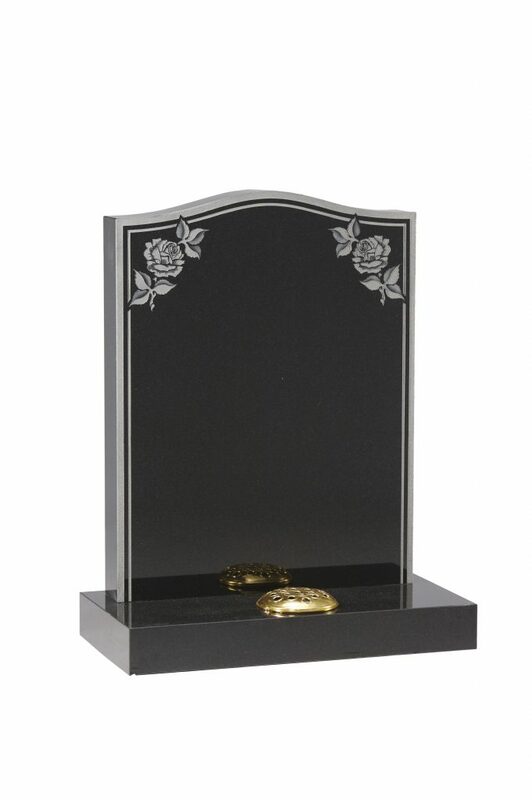 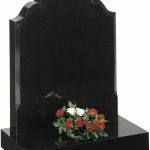 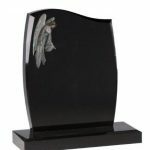 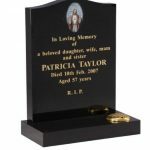 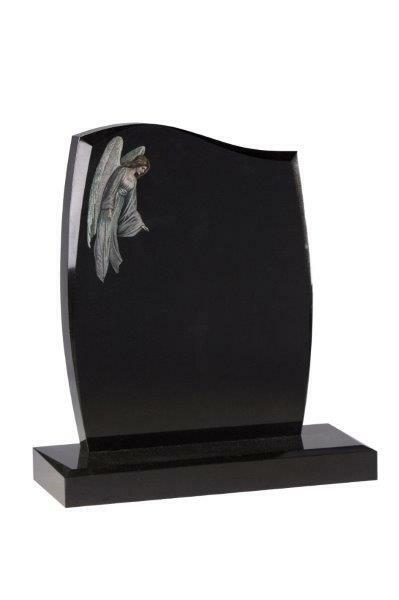 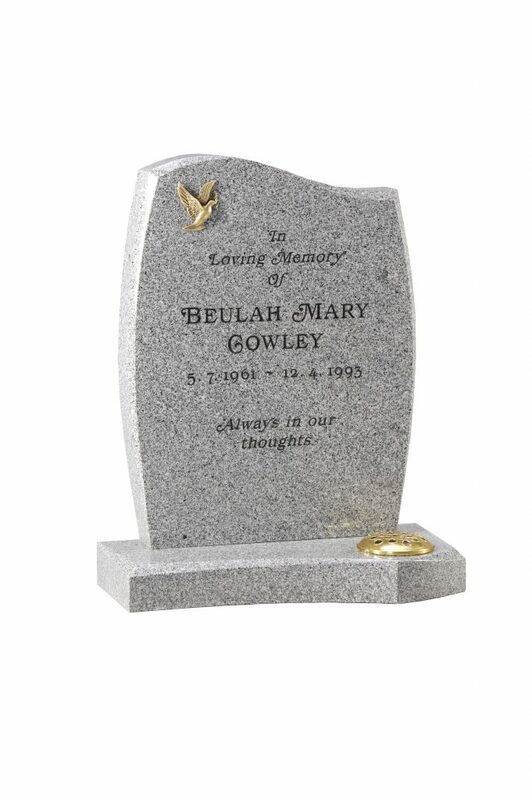 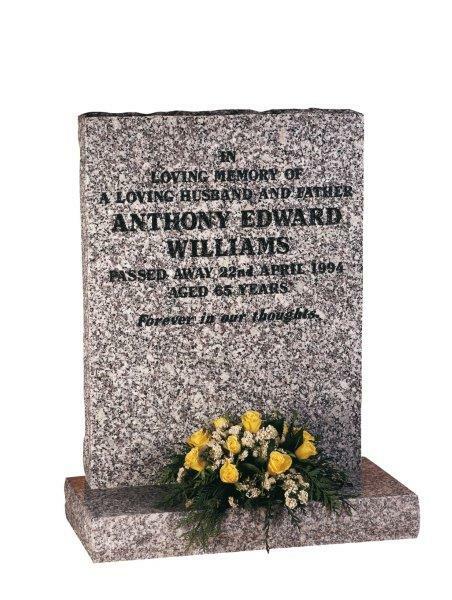 We can make your headstone to perfectly reflect the personality of your loved one. 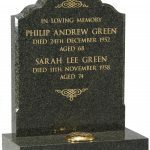 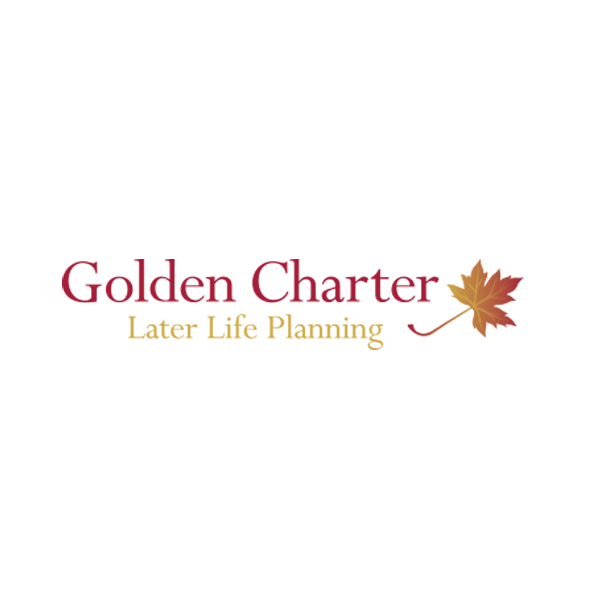 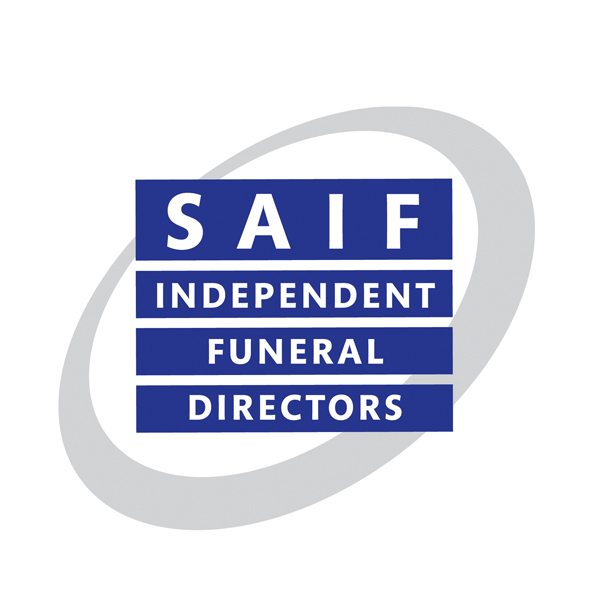 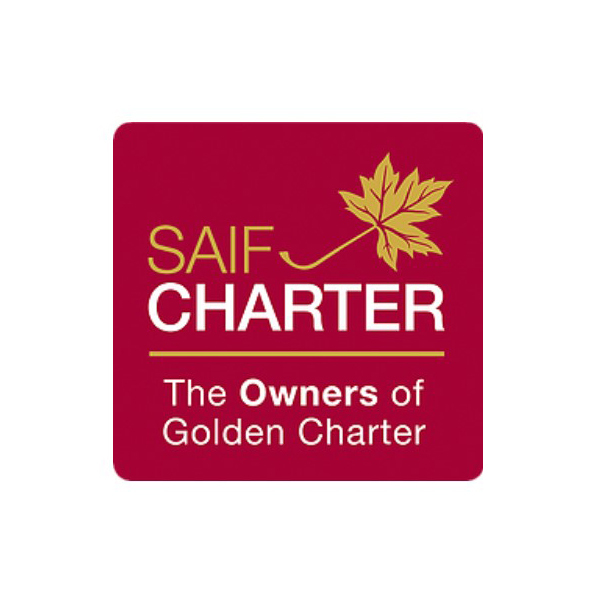 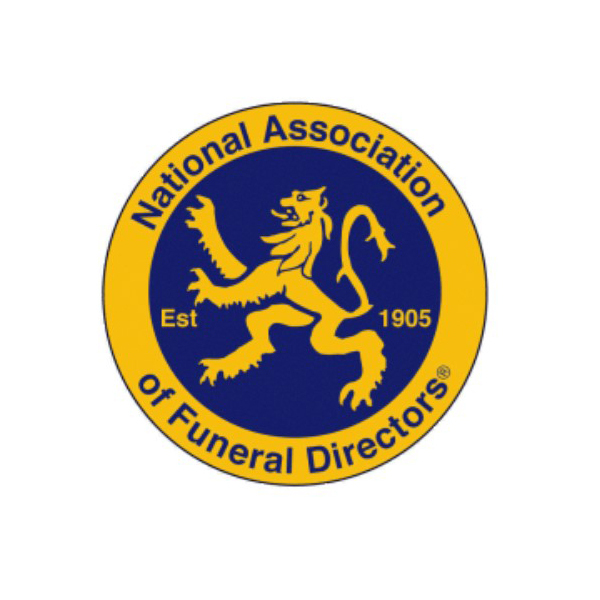 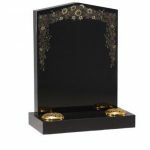 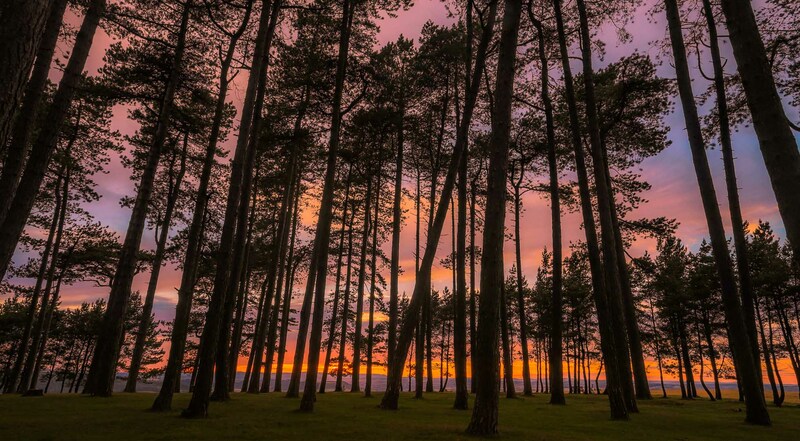 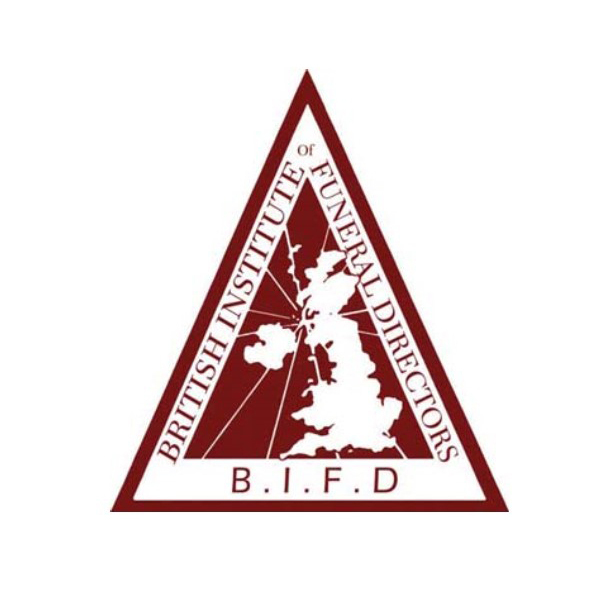 Take a look at a few examples on this page, and if you have any questions or would like to find out more, please don’t hesitate to get in touch with us.